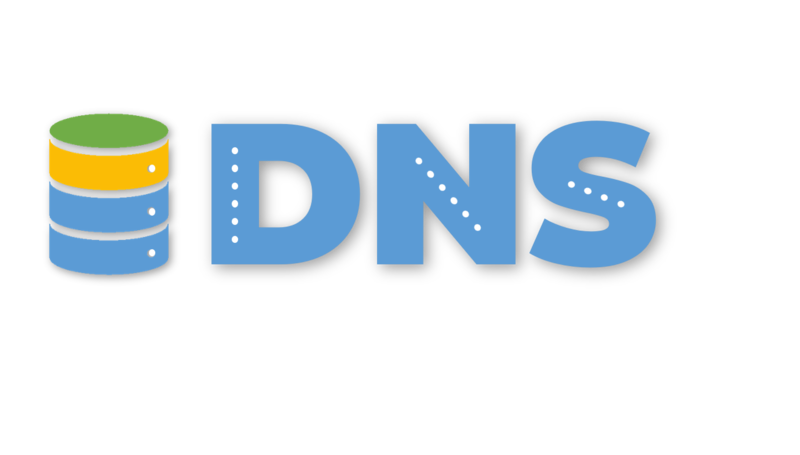 We offer awesome, affordable DNS management. A domain name system is used to map a website to an IP address. A website can be accessed using its IP address, however a domain name is a lot easier to remember. Do you have more than one website that needs hosting? We offer three affordable hosting packages, and we can manage an unlimited amount of domains. A subdomain is the child domain of a parent domain name. 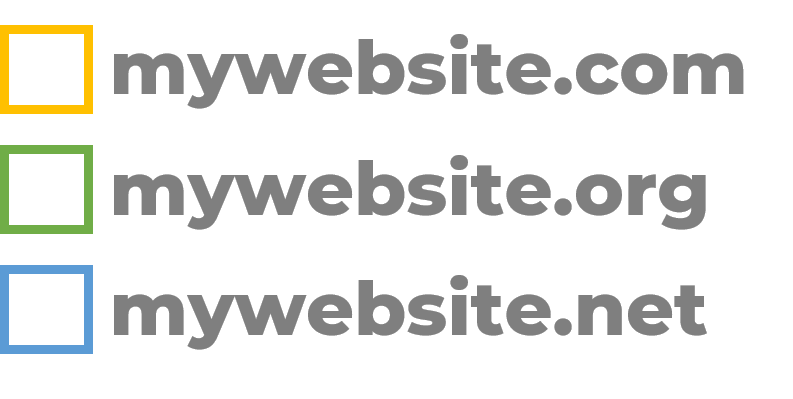 Subdomains are a great way to organize web content, and can replace long URL links.